Ben Howard, poet, essayist, scholar, and classical guitarist, is the author of eleven books, most recently Immovable Awareness: The Intimate Practice of Zen (Whitlock Publishing, 2016), Firewood and Ashes: New and Selected Poems (Salmon Poetry, 2015), The Backward Step: Essays on Zen Practice (Whitlock, 2014), Entering Zen (Whitlock, 2011) and Leaf, Sunlight, Asphalt (Salmon, 2009). From 1973-2000 he was a regular reviewer for Poetry. For the past four decades he has contributed poems, essays, articles, and reviews to the Sewanee Review, Shenandoah, Poetry Ireland Review, Agenda, Buddhadharma, and other leading journals here and abroad. 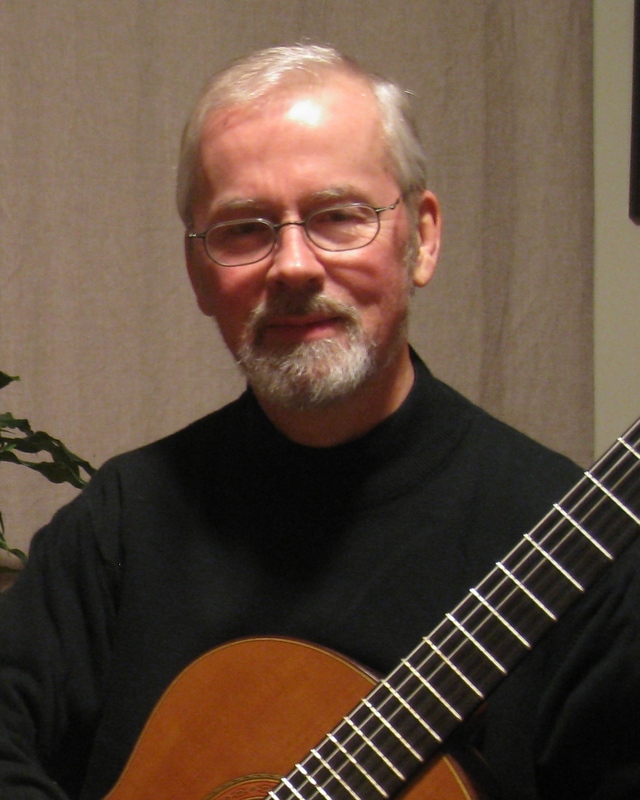 Before his retirement in 2006, Dr. Howard taught literature, writing, classical guitar, and Buddhist meditation at Alfred University. He presently leads the Falling Leaf Sangha, a Rinzai Zen practice group that serves the university and the wider community. He lives with his wife, Robin, in the village of Alfred, New York.